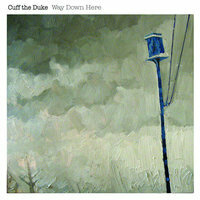 Having spent several years carving their teeth on the road with the likes of The Sadies, Sloan, Hayden, The Weakerthans, Calexico and Nick Cave, Toronto's Cuff the Duke are poised to make the jump from indie-scene-darlings to bona-fide Canadian music icons. Their new album, Way Down Here was co-produced by Blue Rodeo's Greg Keelor at his beautiful barn studio in rural Ontario and features the band's most mature, captivating and impressive collection of songs to date. 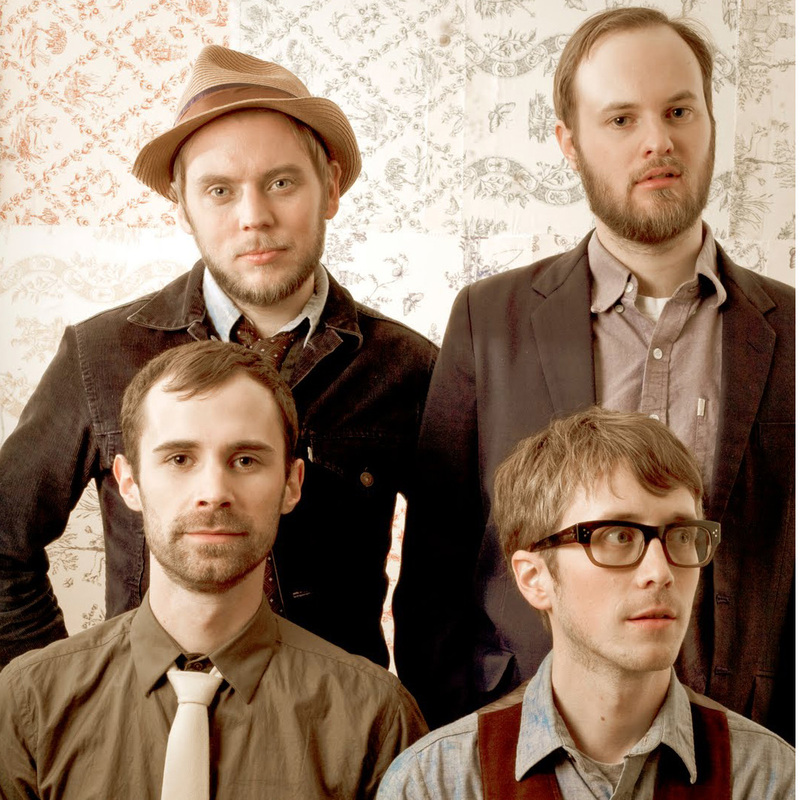 Last year the band won accolades backing Hayden on his Canadian and North American tours. 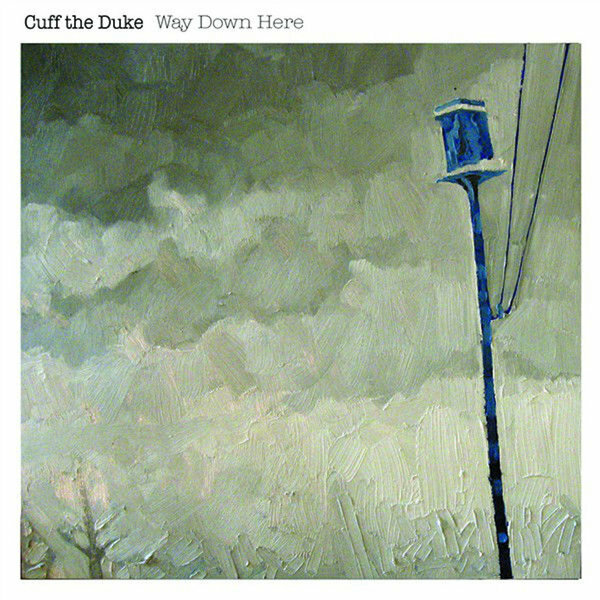 Having played in venues ranging from Canada's small clubs to many of the country's largest arenas and concert auditoriums, Cuff the Duke have earned their road stripes -- and now with the release of Way Down Here, they are sure to earn a place in the hearts of music lovers everywhere. 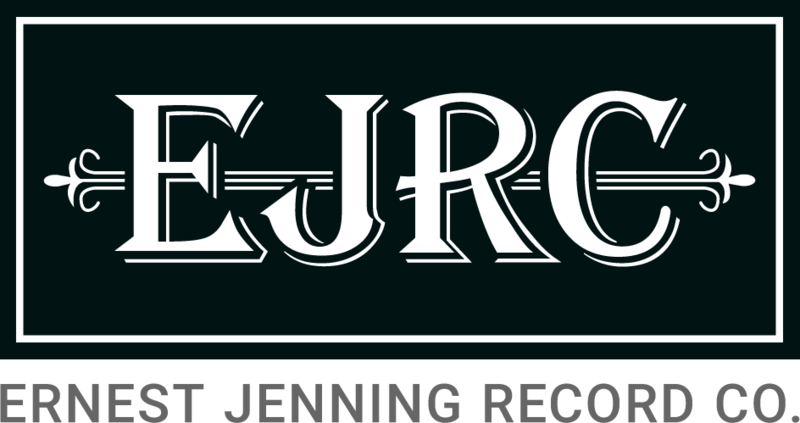 Watch for it in the USA in January via The Ernest Jenning Record Co.